I purchased a home several years ago with my own money as down payment and I was the sole name on the mortgage. My fiance and I recently sold that home for a good profit, moved state, and purchased a new home (the state is now Arizona, if that info is needed.) Because I didn't have a job when we moved, our new mortgage is now solely in my fiance's name. The money used for down payment was from the sale of my house and the agent had me fill out a gift letter for the amount being "given" towards the house. I guess I'm just not sure what my taxes are going to look like this year. Will I be taxed on the amount of the gift over $15,000 even though it went to purchasing our house? Is there a way for me to avoid that? You don't have to worry about your gift. While you have to file a Gift Tax Return (Form 709) for a gift over $15,000, you won't pay a gift tax. You will be reporting that you made a gift over the annual exclusion ($15,000); but you won't pay the tax, because the exemption amount for 2018 is $11.180 million lifetime exclusion... Please read here for more details, the article has some great examples. 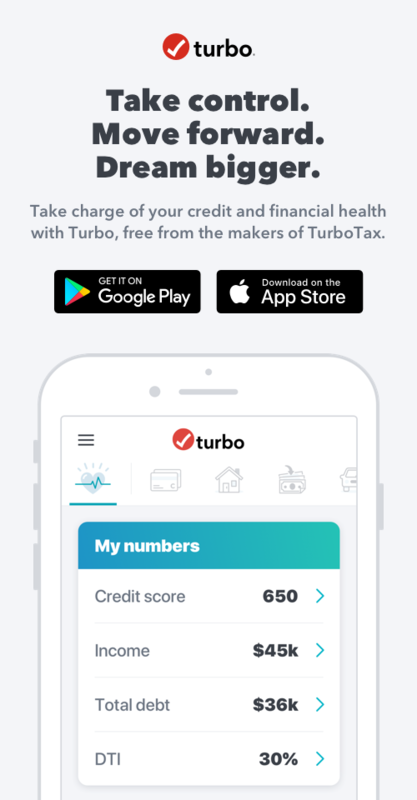 Note - TurboTax does not support Form 709; you would have to either download it from the IRS and fill out on your own and mail it- it is not included in your tax return, it is a separate tax return - or ask a tax professional for help. You are not addressing the sale of the home, but allow me to refer you to the article here, it will help you determine if you need to report your home sale on the income tax return. Also, since you moved from one state to another in 2018, you may have to file 2 state income tax returns. Please read How do I file if I moved to a different state last year? Awesome response, @MargaretL ! I think gift tax is one of the most misunderstood tax laws out there. Thank you @Susie_Rath! I hope the subject is slightly "clearer than mud". Thank you @MargaretL! All of this information was very helpful.